ContextVision provides state-of-the-art image enhancement and visualization for 2D/3D/4D ultrasound. 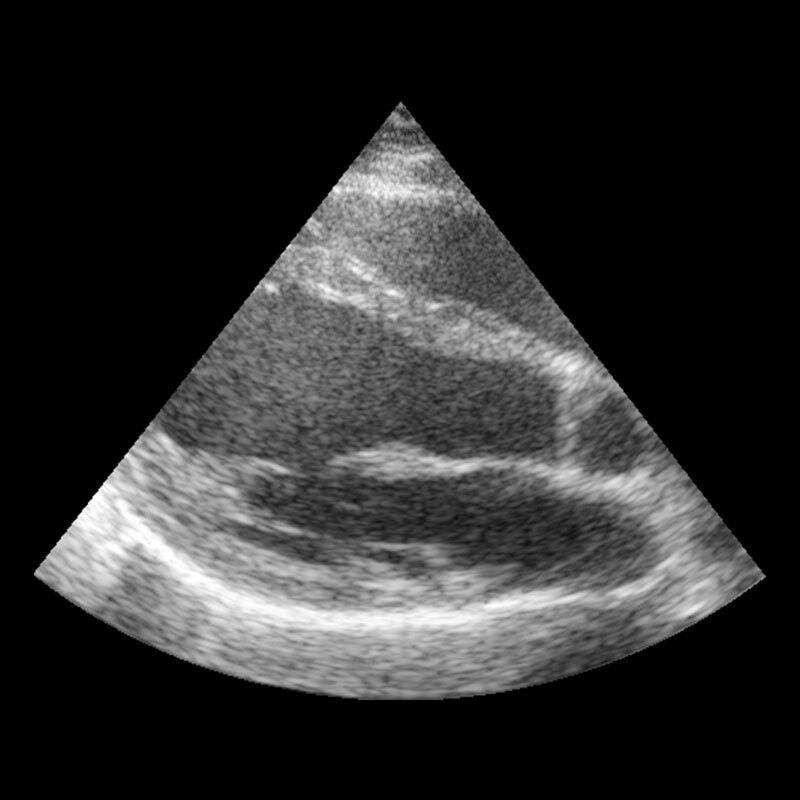 With continuous development and innovative technology, ContextVision offers clients a leading position in diagnostic ultrasound. With our products, reliable and consistent image quality is achieved – a solid base for diagnostic confidence as well as for accurate analysis and measurements. 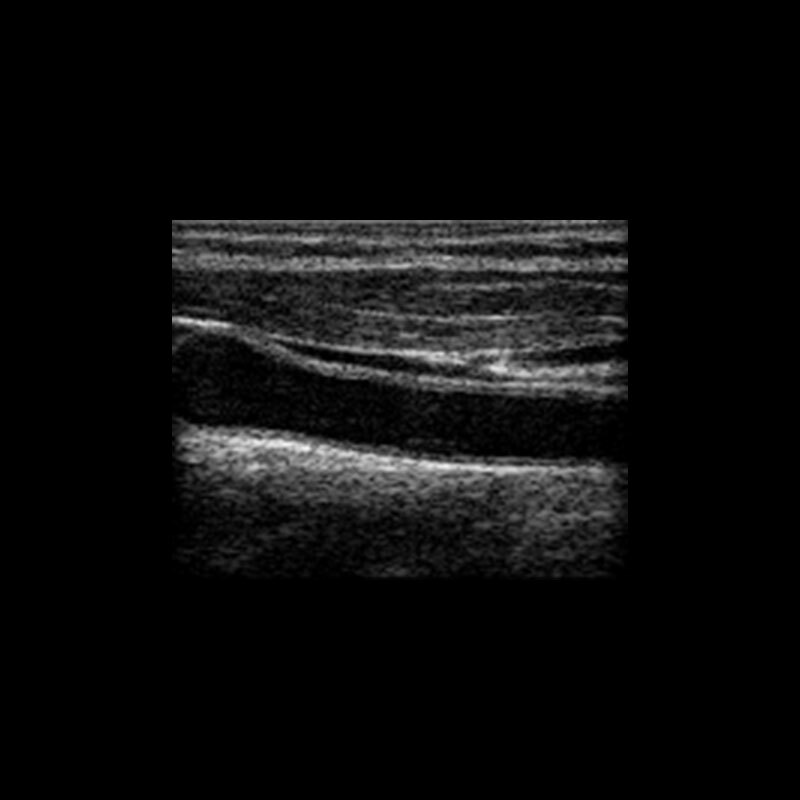 Market leading image enhancement solution for 2D ultrasound with unsurpassed image quality. Optimized for different clinical applications such as Women’s Health, General Imaging, Cardiovascular and Point of Care. Modular design which is configurable for an entire range of cart-based and portable systems. 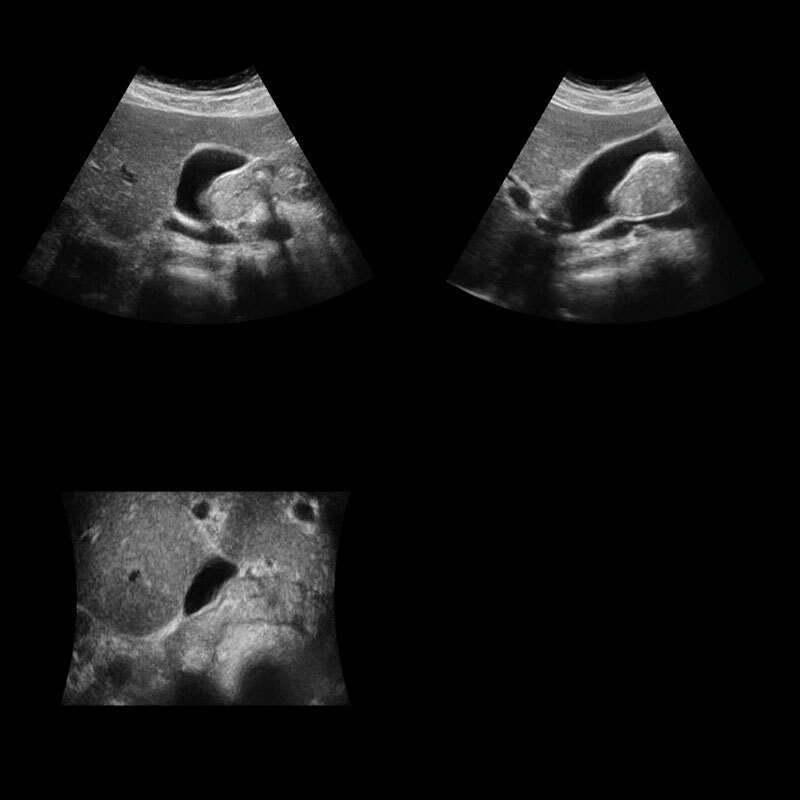 ContextVision’s new product VolarView offers state-of-the-art image enhancement for the handheld ultrasound market segment. VolarView allows for efficient implementation on smart phone and tablet-based systems as well as specially designed compact devices. Unique technology for volumetric image enhancement in real-time. The product uses information in all dimensions, to make it possible to visualize clinical structures in a way that has never been possible before. GOPiCE 2.0 enhances structures and suppresses noise much more effeciently than in 2D and provides highest image quality in both MPR views and rendered images. The combination of volumetric image enhancement and true-to-data rendering provides a visualization solution approaching reality. REALiCE offers flexibility for a variety of views and tools to secure highest image quality and an efficient workflow. Gives the ultrasound manufacturer the possibility to make a user interface for optimization of image quality on each individual ultrasound unit. Gives the ultrasound manufacturer the possibility to optimize image quality by creating new parameter files. Advanced adaptive software continuously analyze every pixel/voxel to optimize the image enhancement in real time. Through intelligent speckle and noise suppression, edges and subtle structures are simultaneously enhanced. Efficient edge enhancement and a highly advanced grayscale contrast module present clear organ and structure boundaries, excellent tissue differentiation and fluid visualization. Effective near- and far-field filtering algorithms provide optimized image quality in both shallow and deep tissues. 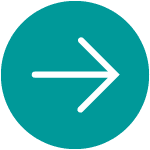 The ContextVision image enhancement algorithms allow flexibility to simultaneously optimize all image quality features, resulting in the highest image quality for all applications and clinical situations. 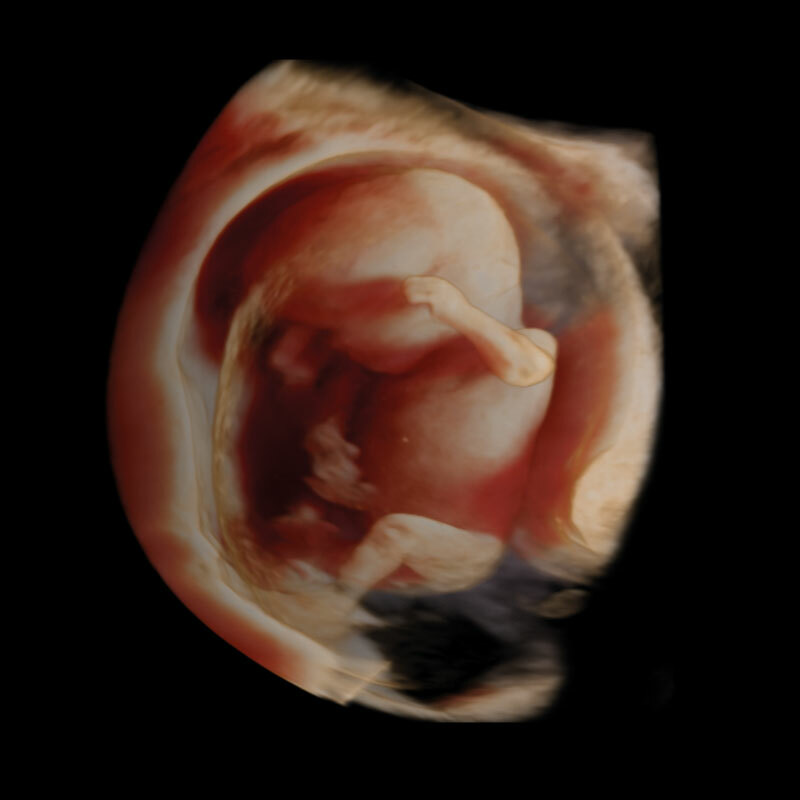 REALiCE provides superior visualization of subtle fetal brain defects and other fetal anomalies. Standard fetus measurements, such as fetal abdominal (AD), abdominal circumference (AC) and femur length (FL) become more accurate due to clearer imaging.